Atlanta Limousine has all of your party bus needs in mind. We provide quality buses with stunning features, and professional drivers. Be sure to enjoy your party in style! Looking for a vehicle that is elegant and timeless to take you around the Atlanta area? Look no further than Limo Bus Atlanta's White Stretch Lincoln! This timeless vehicle will leave you in awe! Atlanta Party Bus also ensures that we have the latest and greatest vehicles to serve you. Check out our amazing Chrysler 300 Limousines that will be sure to amaze everyone in your company! 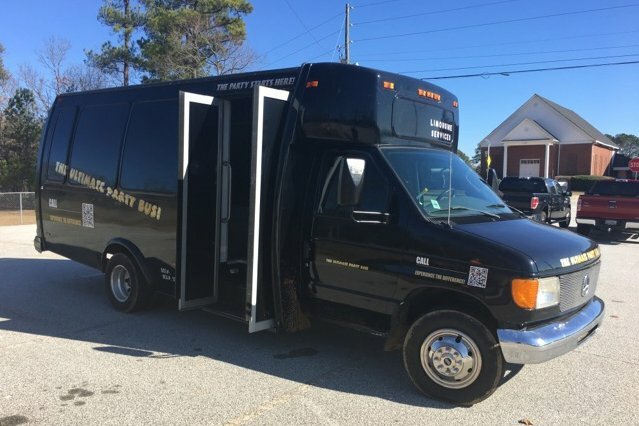 Georgia Party Bus is the premiere party bus company for partygoers in ATL! For those who are putting together plans for big celebrations such as weddings, bachelor and bachelorette parties, and birthday parties, or perhaps planning to travel to see some of the best professional sports teams that Georgia has to offer, we are the company who is best poised to get you there safely and with a maximum amount of luxury and fun. And we are especially ready to transport you around an area as fun and as exciting as Atlanta. We know that there are several destinations that you are not going to want to miss including the Georgia Aquarium, the Martin Luther King Jr. National Historic Site, the College Football Hall of Fame and Piedmont Park just to name a few. 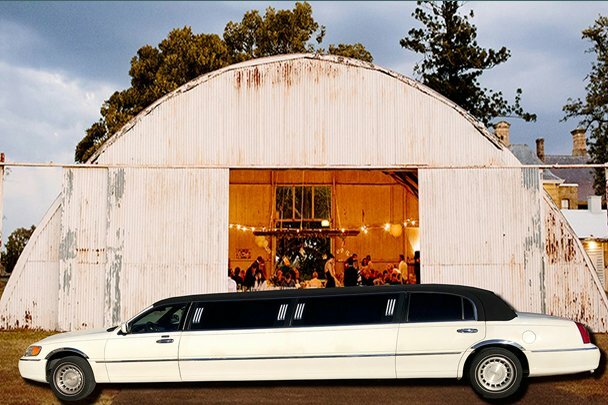 Riding with us is going to make these sites that much more enjoyable and we can promise you that the party will never end when you are making use of one of our unbelieveable vehicles. As you seek what luxury transportation would best serve you, it would be very informative if you considered one of the modes of transport that many think would be acceptable. We are referring to carpooling. When you really break it all down, carpooling is one of the worst choices you could make. First of all, your group will be broken up from the beginning. Because you will be designating drivers, a portion of your group will not be able to partake in their favorite libations. And each vehicle in your group will have to fight traffic and then search for a parking space that allows everyone to come back together again. There will be no convenience in terms of being dropped off right next to each venue and then picked back up at the same place. This doesn't sound like a great experience to us. But when you ride in one of our magical vehicles, all of these negative issues go away and are replaced with luxury, convenience and fun. Everyone will be together for your entire experience and you will not have to worry about traffic or parking. The only thing you will have to worry about is having a blast. You will be dropped off near your venues and picked up at the same place. And again, the amenities and features we have installed are out of this world. We promise that when you ride with us just one time you will never look back. Atlanta Braves fans, let us take you out to Turner Field this spring, summer, or fall. Atlanta Hawks fans, we are your best ride to Philips Arena. When it's time for some NFL action in the fall, let us bring you on down to the Georgia Dome to watch the Atlanta Falcons score some touchdowns. You might also want to check out the Atlanta Silverbacks or the Atlanta Dream. 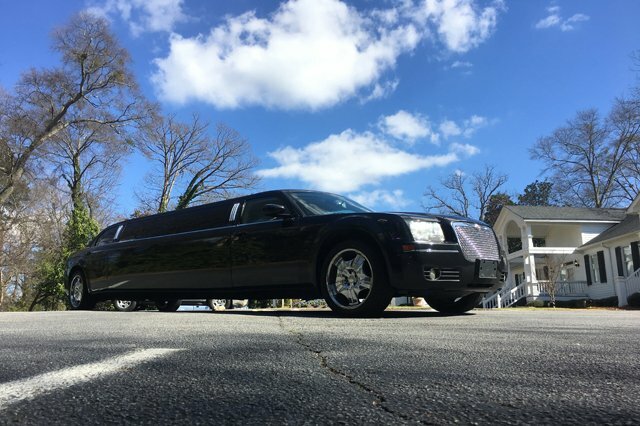 With so many fun things to do in Atlanta, including our many museums and attractions, mountains and outdoor excursions, and shopping destinations too, it's really worth your while to consider renting a limousine bus from Limo Bus Atlanta for your trip. It's the best way to travel with a large group of friends, and the best part is that you won't have to concern yourselves with such things as gas prices, designated drivers, or parking! We don't just have your back for transportation in Atlanta. We can help you no matter what area you're in. Check out Waterford Party Bus or Detroit Limousine for Michigan, if it's NC you need try Charlotte Party Bus. Well, you are probably wondering where you should go from here. You will be happy to know that you are in the perfect spot. Peruse our entire website and learn as much as you possibly can about what we do. Have a notepad and pen nearby as you are ready so you can jot down any questions or concerns you might have. When you feel like you have learned all thatyou can here, contact our customer service office. Our affable customer service agents are available 24/7, 365 days a year. One thing we can promise you is that we will never pressure you into making any kind of decision. But when you do feel ready to take the next step, one of our specialists will be more than happy to walk you through the easy and painless booking process. Our representatives are experts at fitting groups to the perfect vehicle. You can give us a call or send us an email any time, and we'll be happy to provide you with further information about our Party Bus Atlanta company and the many perks that we can offer you when traveling in ATL. Check out just a few of our features below, and enjoy browsing the rest of our site. Thank you for considering Limo Bus Atlanta.